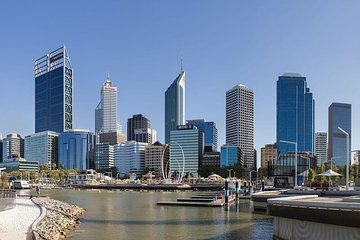 Maximize your vacation time and experience Perth and Fremantle your way on a private 8-hour sightseeing tour. Customize the exclusive excursion to match your unique interests and needs. Wherever you go, all-inclusive transportation in a 2018 Mercedes Benz GLS350 enables you to comfortably and effortlessly complete your chosen itinerary. Options include a visit to the UNESCO listed Fremantel Prison, cuddle time with Koalas, and photos at Crawley Edge Boatshed.